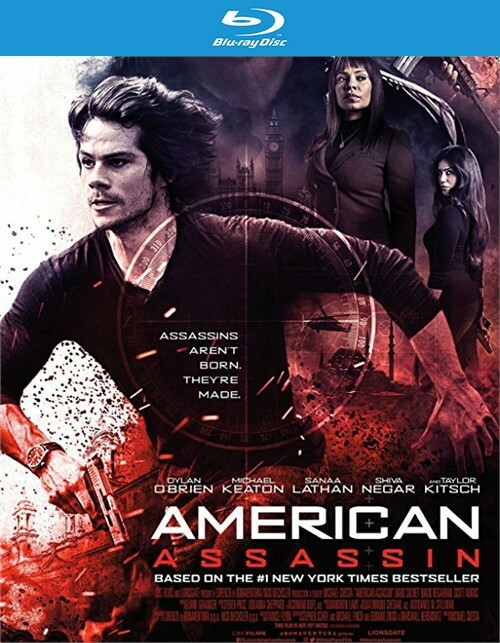 AMERICAN ASSASSIN follows the rise of Mitch Rapp (Dylan O'Brien) a CIA black ops recruit under the instruction of Cold War veteran Stan Hurley (Michael Keaton). 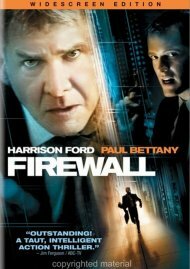 The pair is then enlisted by CIA Deputy Director Irene Kennedy (Sanaa Lathan) to investigate a wave of apparently random attacks on both military and civilian targets. 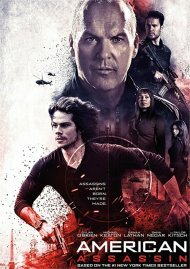 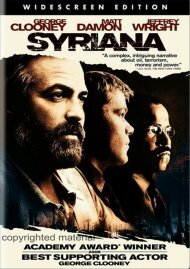 Together the three discover a pattern in the violence leading them to a joint mission with a lethal Turkish agent (Shiva Negar) to stop a mysterious operative (Taylor Kitsch) intent on starting a World War in the Middle East. 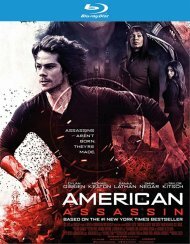 Review "American Assassin (4K Ultra HD"
Reviews for "American Assassin (4K Ultra HD"